perseverance and focus during the putting stroke. 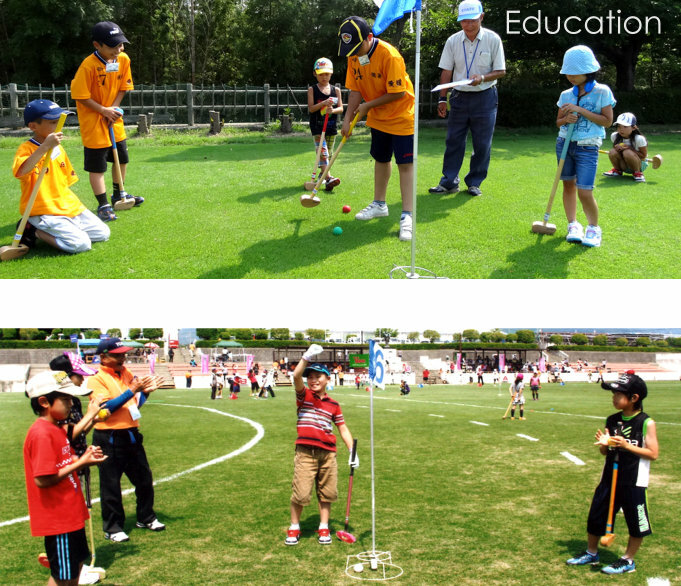 Easy to install and easy to practice, Ground Golf is a sport adapted to the school and university environments. Please contact us at +33 6 10 03 59 70.